According to the Gov.uk site, the long awaited legislation outlawing ban on assignment was put to Parliament on the 10th September 2018 by Small Business Minister Kelly Tolhurst, as part of the Government's modern Industrial Strategy aimed at building an environment in which small businesses can thrive. The legal changes are set out in the draft "Business Contract Terms (Assignment of Receivables) Regulations 2018". 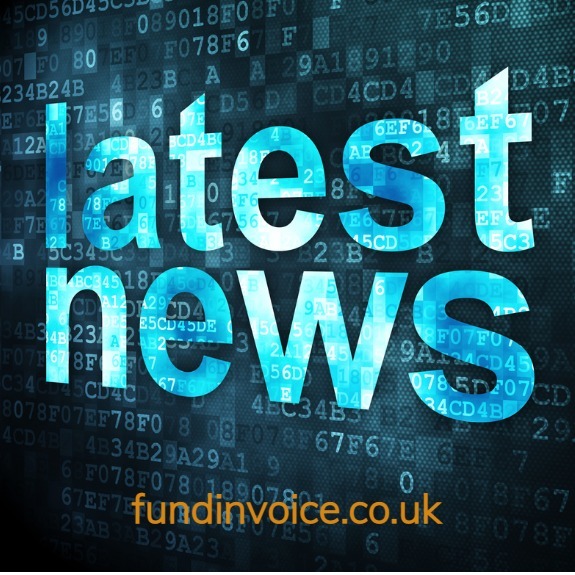 The new laws will make it easier for small businesses to get access to invoice finance. At the present time, some large company's contracts include, what is known as, a ban on assignment clause. This clause prohibits small companies from assigning their invoices, also called receivables, to an invoice funding company. The assignment provides security to the funder so prohibitive clauses can prevent SMEs from being able to access funding services such as factoring and invoice discounting. Under the proposed changes, any such contractual restrictions, entered into after 31st December 2018 could be ignored by small companies and their financiers (with certain exceptions e.g. financial services contracts, contracts with consumers and contracts connected with the sale of a business). Being able to assign receivables is a prerequisite to providing funding against those receivables, via an invoice finance facility. For many years, funders have had to try and circumnavigate these restrictive clauses by operating on a confidential basis (the customer collecting the payments without any notice of assignment on invoices) which places the funder in a less secure position. No doubt there will have been occasions where this increased risk has prevented small businesses from getting access to the funding that they required, or having funding restrictions placed upon their facilities. Read about the previous Court of Appeal ruling on BOA. Update: Ban On Assignment Is Outlawed.